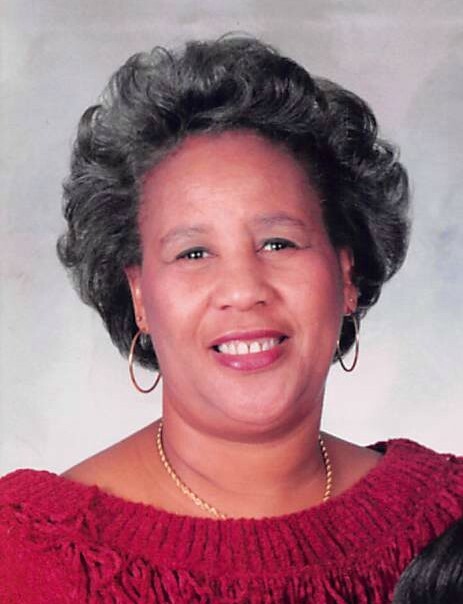 Funeral service for Luvenia Finnie, age 74, of Sulphur Springs, will be held at 11:00 a.m., Saturday, February 16, 2019 at St. Luke Baptist Church. Interment will follow at Coffee Cemetery. Visitation will be held from 6:00 to 8:00 p.m., Friday, February 15, 2019 at West Oaks Funeral Home. Luvenia passed away on Tuesday, February 12, 2019.